Darkness Light is proud to announce Bernd Sparhuber as new band member. 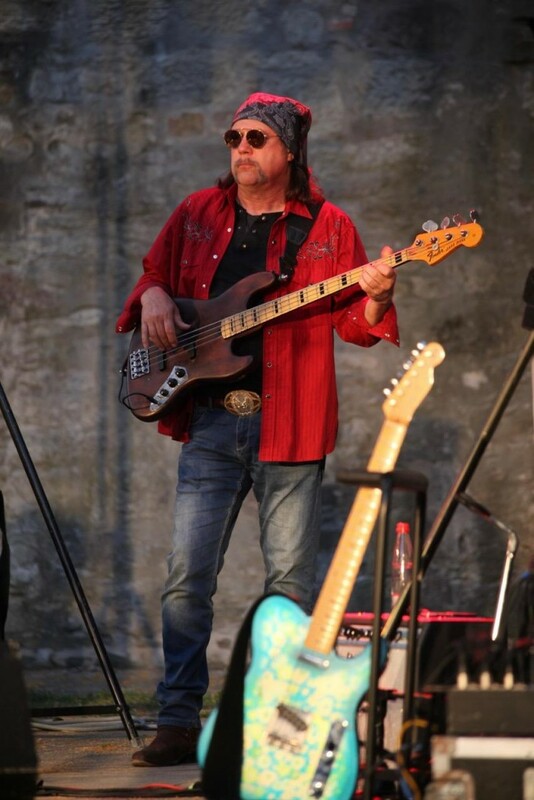 Bernd’s career as a bassist started at the age of 15 – out of a passion for the deep notes. Previously he already had piano and organ lessons, as well as harmony with the concert pianist Peter von Pachmann. Bernd has previously played with the bands Lionheart, Rastoff, The Eagle Trail and also with the Augsburg’s well-known band Maddox. 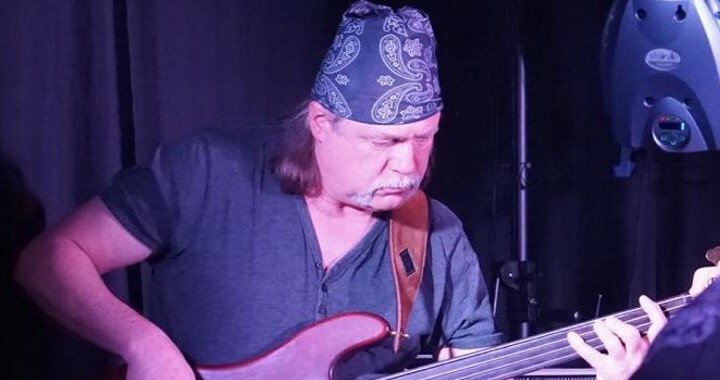 He works additionally as studio bassist and his bass lines are part of many known productions. His favorite instruments are the 73’ Jazzbass with a Badass Bridge and active EMGs, the 76’ Rickenbacker 4001 and the Precision Fretless. Posted in Announcements, Blogs, Press and tagged announcement, line-up, press.